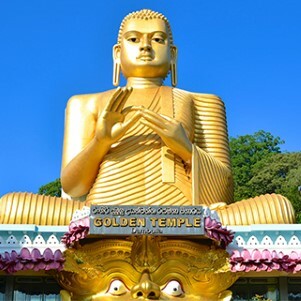 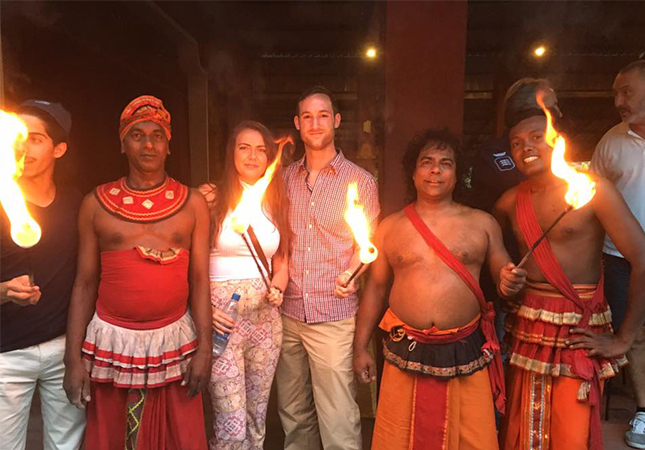 The sacred Temple of the Tooth in the historic city of Kandy houses one of Buddhism’s most sacred relics and draws followers of the Buddhist faith from all over the world. 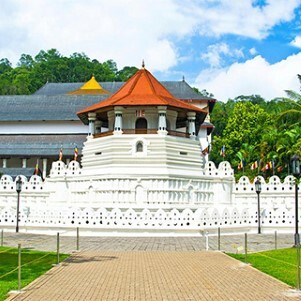 The Royal Complex situated around the Temple of the Tooth and Kandy Lake – comprising of the King’s Palace, the Queens Palace, the Audience Hall, the Royal Boathouse and the Royal Summer House, represent the zenith of ancient Sri Lankan architecture. 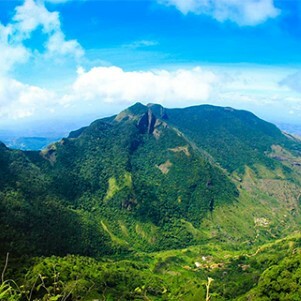 The last stronghold of the Sri Lankan kings against a series of colonial invaders was at Kandy, at 500 metres in the Hill Country. 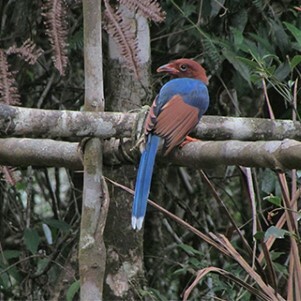 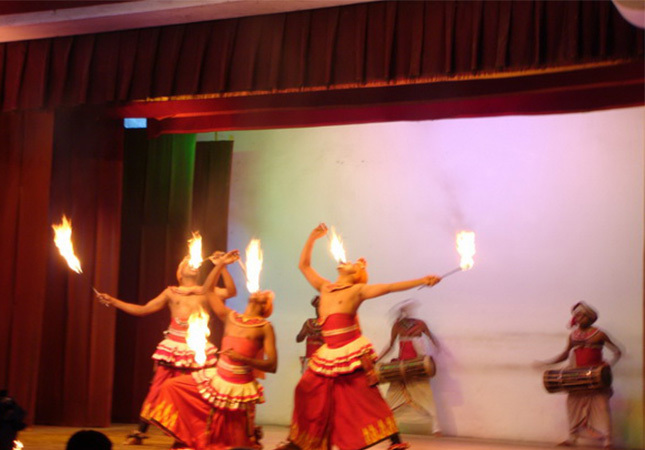 Now a bustling city, Kandy still remains a sanctuary for traditional Sinhalese culture, with a number of important heritage sites in and around the city. 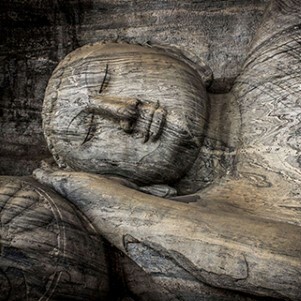 The Temple of the Sacred Tooth enshrines Sri Lanka’s most important relic of Lord Buddha. 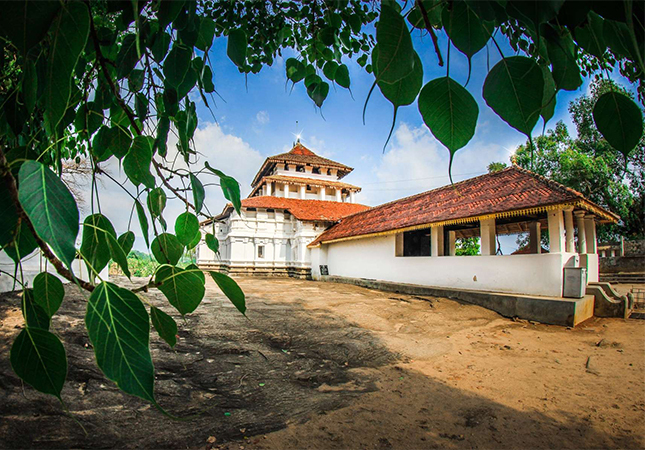 Constructed during the 17th and 18th centuries, this temple is surrounded by a deep moat. 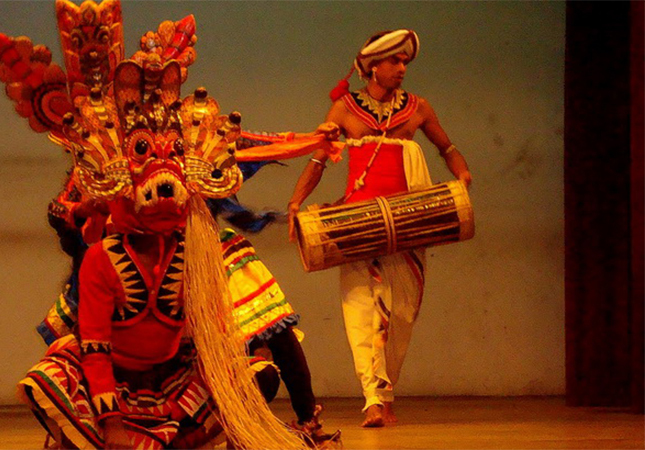 Nearby are three impressive shrines or devalas dedicated to guardian deities: Natha, Vishnu and Pattini. 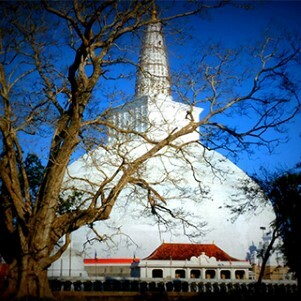 A fourth devala a short distance away, the Kataragama shrine, is famed for its wooden columns with exquisitely carved panels. 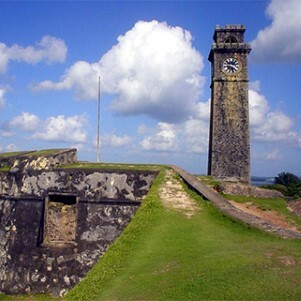 The temple was part of a complex of buildings that included the 16th century King’s Palace (part of which now houses the Archaeological Museum), while the Queen’s Palace, home to the National Museum, has a collection of royal regalia. 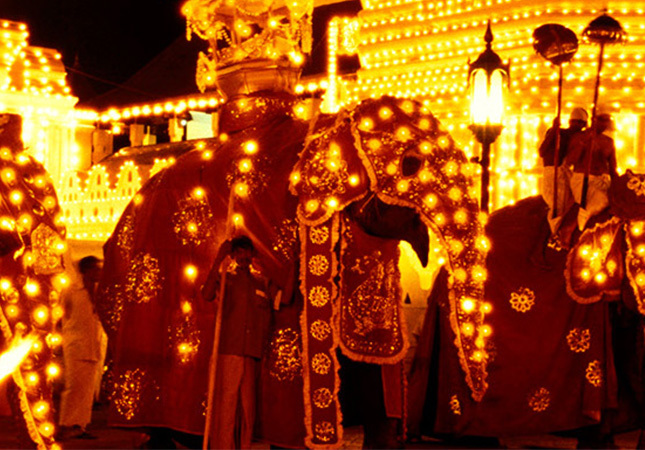 Kandy’s pleasant Lake in the centre of the old city was created by the last Sinhalese King in 1807. 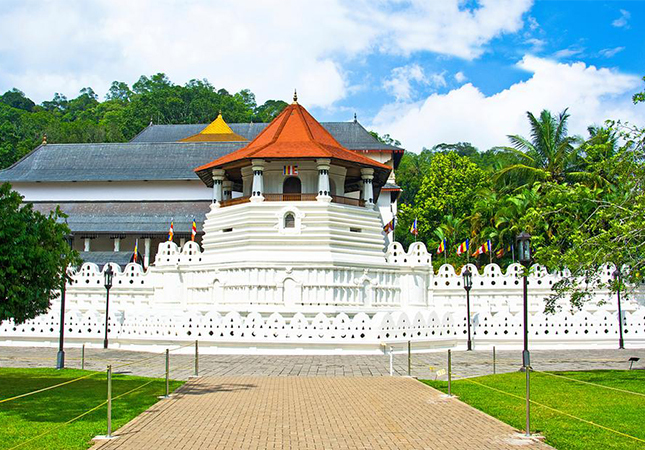 In the hills around Kandy, many temples feature the distinctive architecture, murals and carving of the late-medieval period. 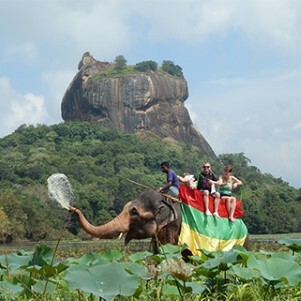 These include two 14th century temples: the beautiful hilltop Lankatilleke and Gadaladeniya, its wooden doors still bearing the original paintings.